Business Cornwall this month held their 2018 Business Toolkit event at PIC, carrying on from the December / January Business Cornwall magazine feature, providing tips and advice to help guide your business forward to a thriving 2018. As ever, it was a great opportunity to meet with like-minded business people and make new business connections. 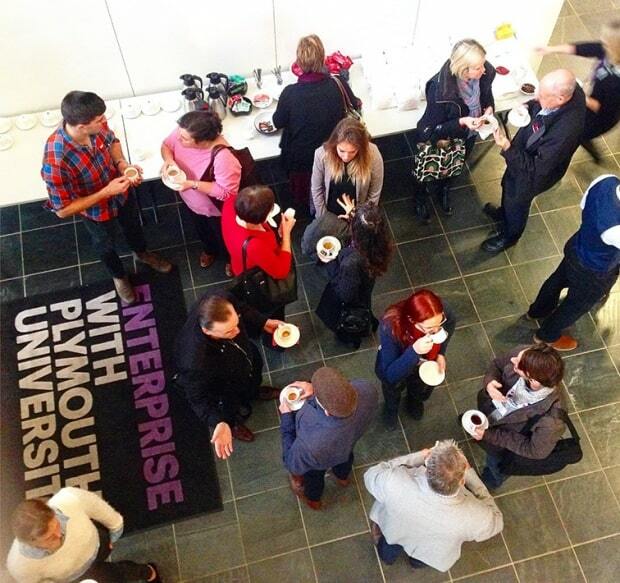 The morning was very well received by the delegates and consisted of networking and presentations from a number of guest speakers including the Skills Hub, Gill Pipkin Consulting, Imprimus, ISightCornwall and As One Talks. The presentations covered a range of topics including expanding and upskilling your team, business sustainability, and employing and recruiting staff. 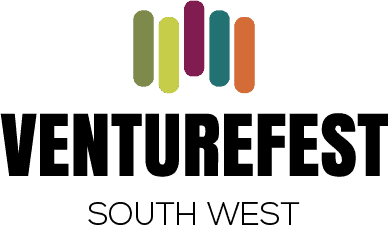 Look out for future upcoming events with Business Cornwall on their website.